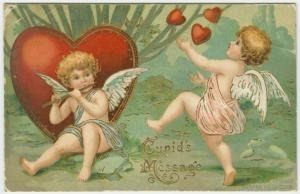 Click here to check out the New York Public Library's digital collection of vintage Valentines. Happy Va"LIN"tine's Day to the New York Knicks!!! WOW! To read Jeremy Lin's inpiring story, click here.